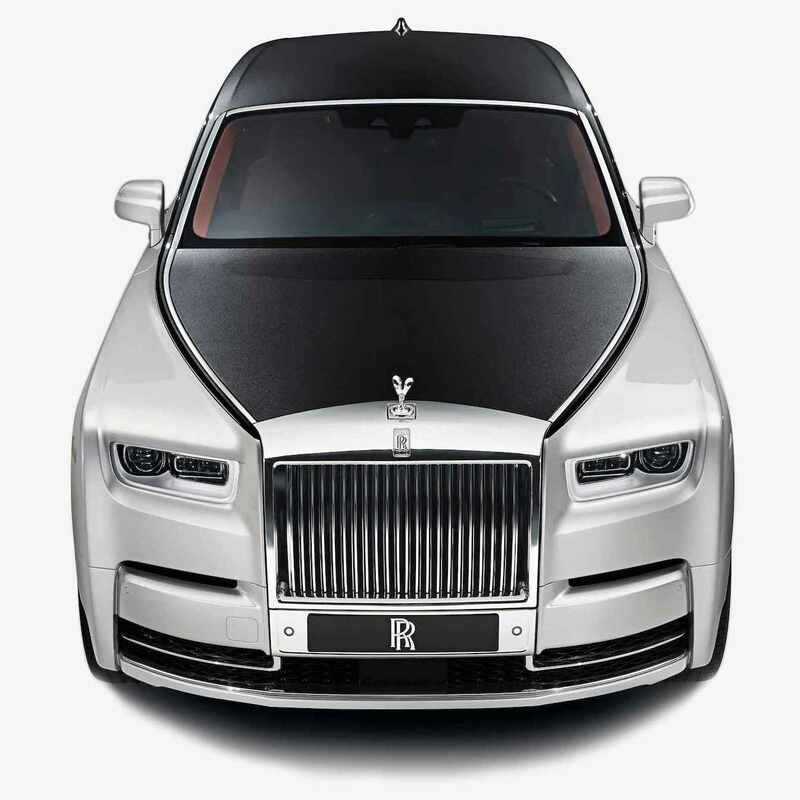 At Wedding Car Hire we have been helping couples save money on their weddings for many years, coming up with various solutions that will not compromise the greatness of the day. . 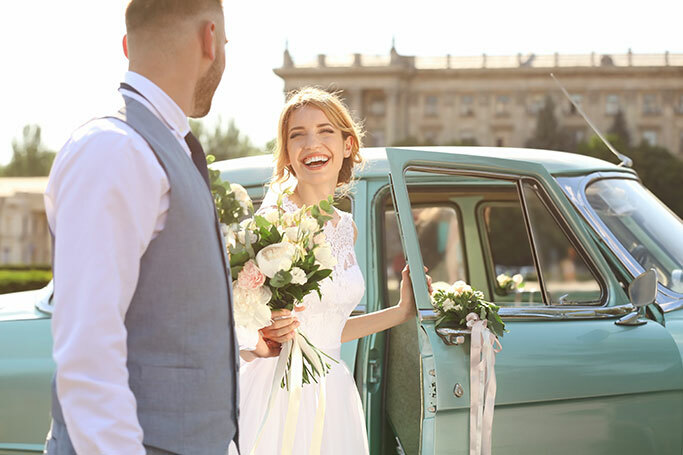 Wedding season is fast approaching with the brides and grooms of the nation quickly finding out how prices can fluctuate in the summer months. For this reason it is important that couples on a budget know where they can cut costs, ensuring their wedding day is not effected by not employing a huge budget. If you are not getting married in a church but have opted for a hall or outdoor wedding then you will have to hire chairs for your guests to sit on. Obviously, the more guests you invite the more chairs you will require. Chair hire is surprisingly costly so asking your guests to stand for the ceremony can save you hundreds. Although the saying goes 'something borrowed it is not a fixed wedding law, you can borrow as much as you like. From jewellery and table displays to the all-important wedding dress, the more you can borrow the more money you can save. When thinking of florists all they really are is the middleman, buying flowers from growers and adding their fee on top. By going direct to the grower you will be sure to get a better price, as well as experience the beauty of the flowers in the ground. Although bands are great fun they can be terribly expensive, taking a massive chunk out of the wedding pot. Many people are now opting for karaoke at the wedding party, encouraging people to get on stage and belt out a classic. Table plans are infamously the most frustrating part of the wedding planning process, with each table needing to be decorated. By having just a few larger tables you can limit stress as well as outlays, only having to dress a few tables rather than 20. If you are getting married in the summer then it is imperative you start shopping the winter before, grabbing all of those out-of-season bargains. All brides and bridesmaids want to look their best on the day of the wedding with make-up being a big part of the look. Where make-up artists are known for charging a bomb we advise you hire a trainee. Not only will they have the best products but they will also be eager to make a great impression. Hair is a funny thing, especially for women. Most women are very particular with who they will let cut, colour or even brush their hair, knowing exactly what they want and how they are going to achieve the intended look. If you are one of these brides then why not consider doing your own hair? Where many expect a free bar it is not an obligation, with guests always taking advantage of a free-for-all. You can either place a couple of bottles of wine on each table or simply hire a bar in which guests have to pay for their own drinks at. Party planners are always thought of as being exclusive to the rich and famous but the truth is they are not, holding the power to eliminate a whole deal of stress from the planning stages. As well as taking care of the logistics of the day a wedding planner also employs the knowledge and experience to barter, getting you the best prices possible.